Rahat Fateh Ali Khan and Momina Mustehsan’s rendition of Nusrat Fateh Ali Khan’s iconic ‘Afreen Afreen’ for Coke Studio 9 is out and creating huge waves. This version of the classic by Nusrat Fateh Ali Khan is produced by Strings and directed by Fakhir Mehmood. Garnering huge popularity, the song has been trending on Twitter ever since it released. The fusion transforms the Qawwali seamlessly into an unplugged track and also manages to maintain the beauty of the original. 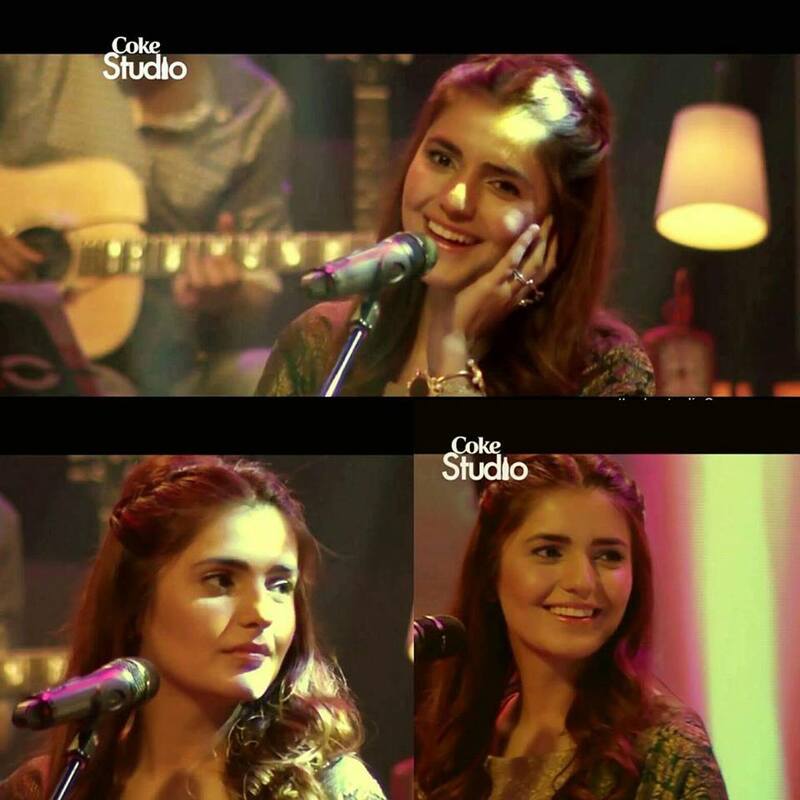 Momina Mustehsan’s velvety soft voice captures every lilt in tune and keeps it in sync, making her, quite possibly, the next big thing. Her performance astonishingly comes without any rehearsals.